Walk with style and be comfortable all day by wearing these Thin Blue Line Wife Flip Flops. These Flip Flops are designed with the Thin Blue line and with the word Wife. The Thin Blue Line represents police officers standing between the community and chaos. A wonderful gift to give to a Law Enforcement Officer, Police Officer or LEO supporter on any given occasion. 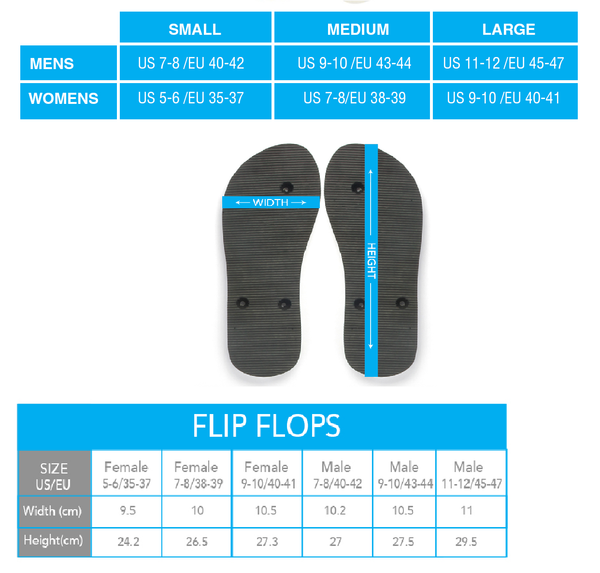 Please refer to this Sizing Chart to select the perfect fitting flipflop for you or your loved ones.